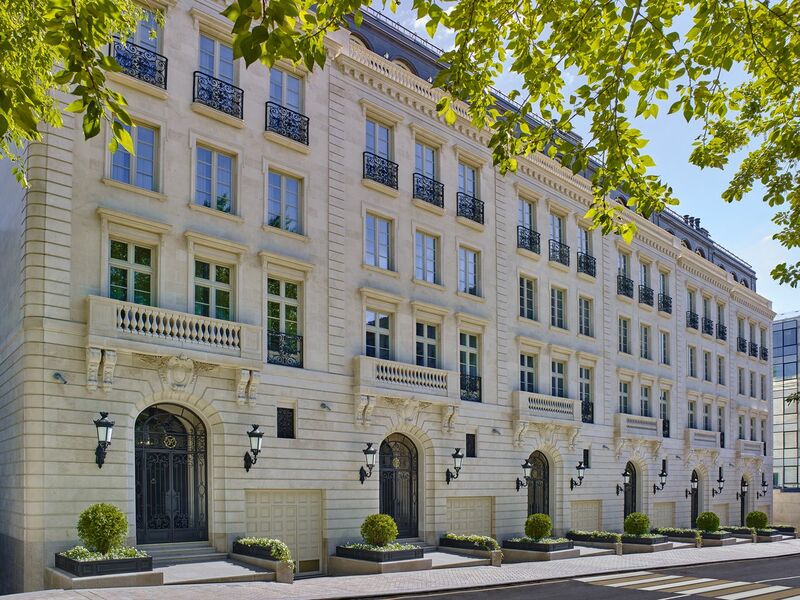 Moscow centre Noble Row is the most prestigious residential property in the heart of Moscow. 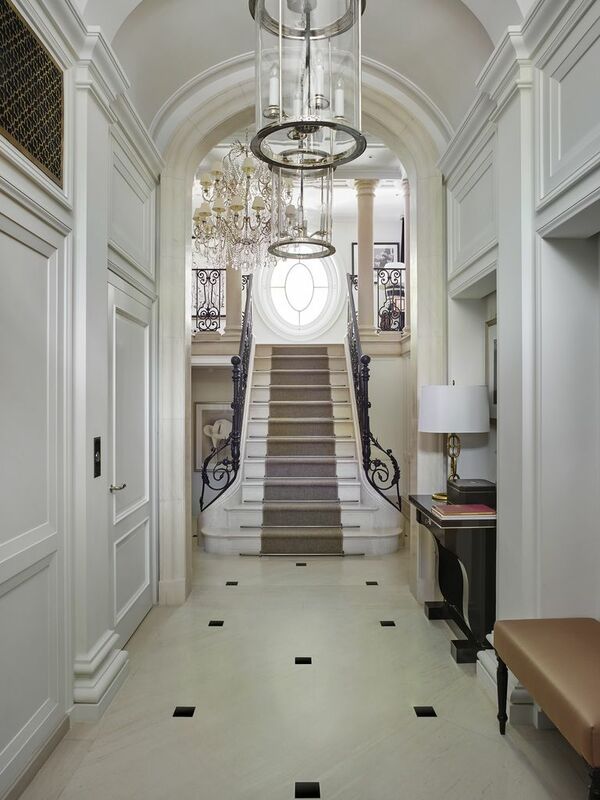 6 elegant mansions of Noble Row are exclusively styled in Ralph Lauren Home. 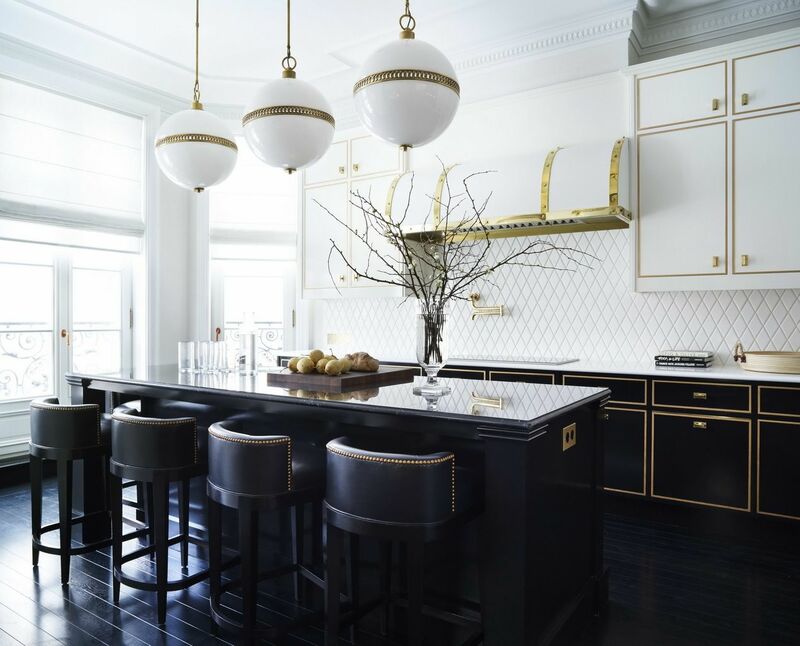 Meticulously designed and detailed, six grand residences are heirs to the rich architectural tradition of the Beaux-Arts period, offering an all-encompassing vision of elegant living in classical style. Noble Row assembled a world-class design team to bring to life an architectural vision that embraces quality and exacting craftsmanship. 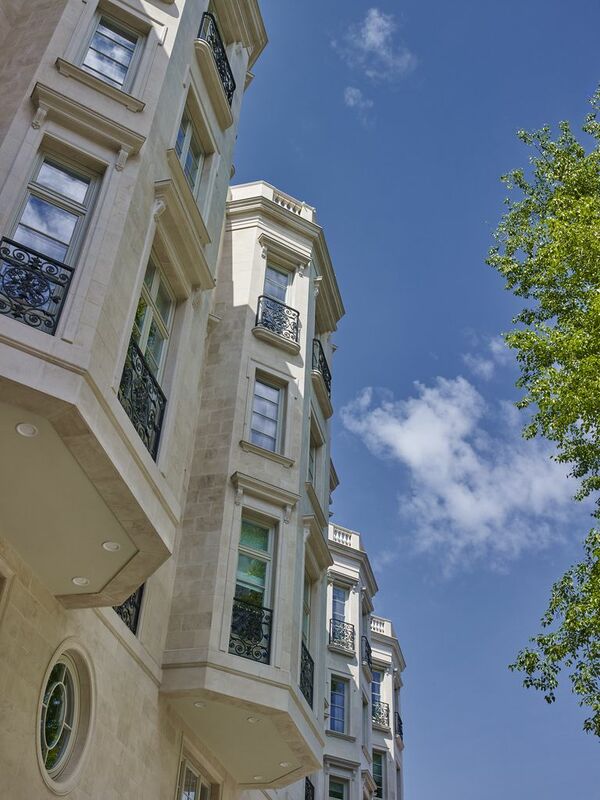 The five-level limestone mansions are designed with finely wrought iron details and graciously proportioned spaces, from the vaulted entry halls to the light-filled winter gardens encompassing the top floor of each residence. 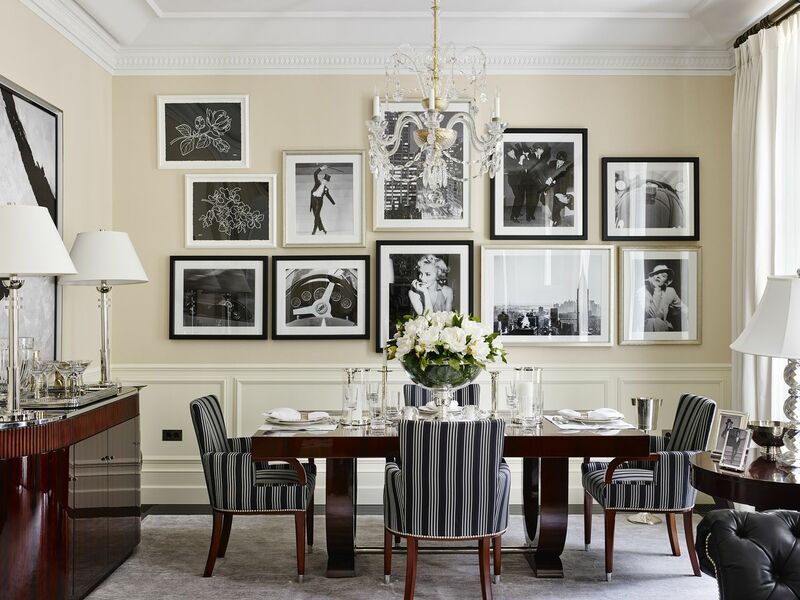 The mansions interiors combine classical and modern influences, ranging from traditional English furnishings and Art-Deco style to understated Hollywood glamour and Saville Row appeal. Each of the impeccably appointed residences presents a distinctive take on the rich heritage and timeless elegance of Ralph Lauren.